Sometimes I just look at my body and ask it " Have I honored you the way you want to be honored?" A woman of noble character who can find? 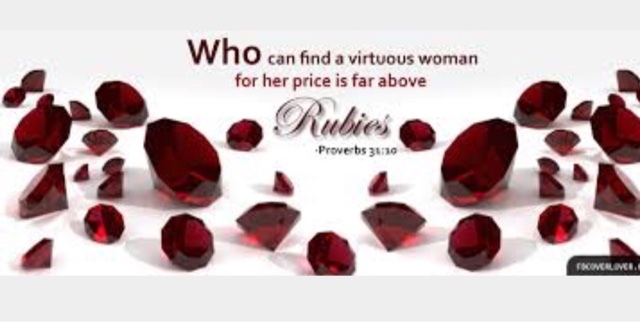 She is worth far more than rubies. The best part is that the devotional content tied this passage to how we're victims of stuffing ourselves with things that have no value. Sure, these things taste and feel good but what does it add to you as a person? Do you value yourself enough to say no to things that have absolutely no value but give you a sweet taste temporarily? I'm sure most of you are wondering why I'm "preaching" on a fitness page but this is getting somewhere. Valuing your body is a big part of nutrition and if you do it, you say no to things that have no nutritional value. I'm not here to criticize anybody because I do this all the time too. A perfect example I'll give happened just within the two weeks I've been home for the Christmas holiday. I'd been saving the jumpsuit I got as a Christmas gift last year from my sister to wear on Christmas Day this year. It fit perfectly when I left school and packed it in my box, I tried it on two days before Christmas and it would not zip up. Thoughts of all the bad decisions I've made in the two weeks I'd been home in terms of nutrition and physical activity kept coming back to me and all of a sudden my Christmas Eve was filled with "if only's." Indigestion: I eat dried fruits (usually prunes) because of its high fiber content with a lot of water and this moves the system. I'll advice that this is done at night so you can use the bathroom the morning after or maybe during the night, it'll be a disaster if you have to do that at school or work. Bloated and in need of a detox? 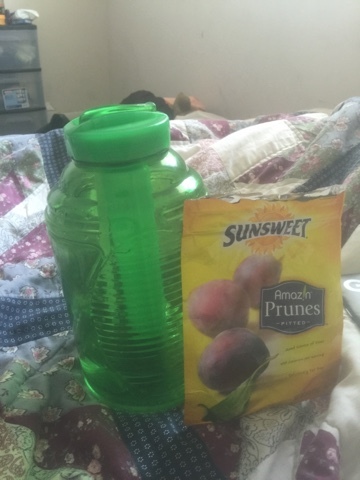 Lots of detoxes offered these days cost a ton, I'm a student and I love to save money where I can. I came across the apple cider vinegar detox recently and not only is it decently priced, the quantity of material lasts for a while. There's a link below to read more about the apple cider vinegar detox.